Coimbatore : The Flying Squad and Static Surviellance teams on Wednesday seized Rs.8.39 lakh unaccounted cash from five places in the district. 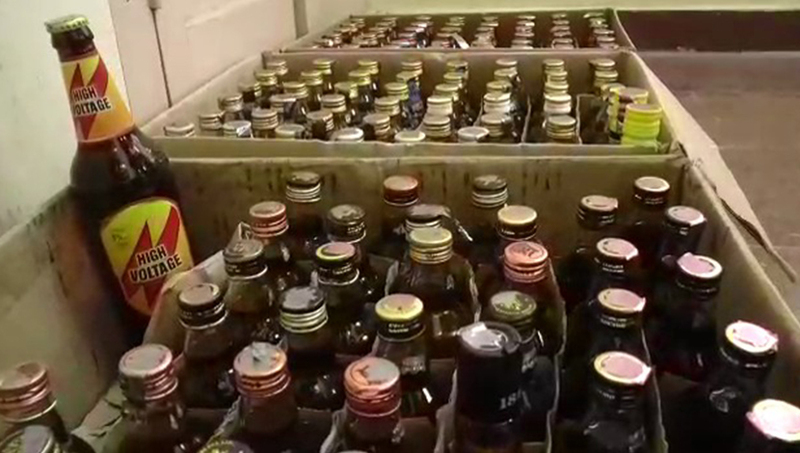 Besides, they have also seized 52 liquor bottles and silk sarees worth rs.1,940 during vehicle checks at Mettupalayam, Thondamuthur, Singanallur, Kinathukadavu and Valparai, taking the total seizure to over Rs.66 lakh and 588 liquor bottles since March 11, official sources said. Thirty such teams are spread over the district doing 24 x 7 duty.